« Where the frack is William Wilde? 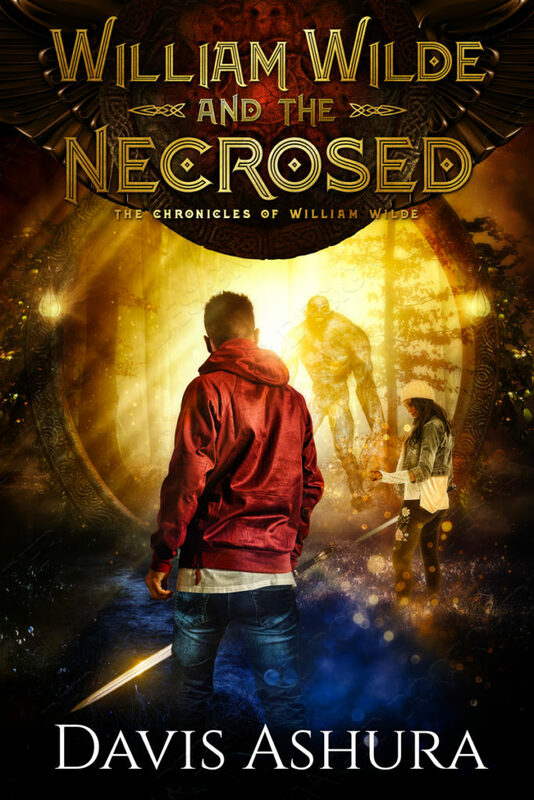 I don’t want to give too much away, but the new series is titled The Chronicles of William Wilde, so he’s the main character. But Rukh and Jessira eventually do show up in the series. And they’re every bit as quietly badass as before.